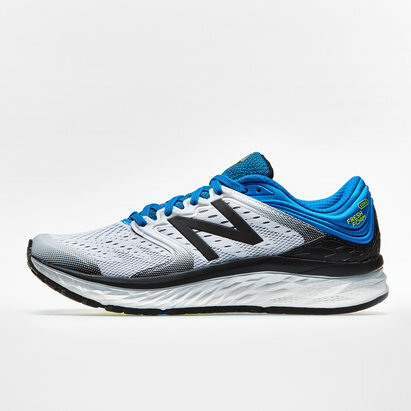 If you've been looking for premium underfoot support then don't run another inch without the New Balance 1080 V9 Fresh Foam Mens Running Shoes in Black and White. 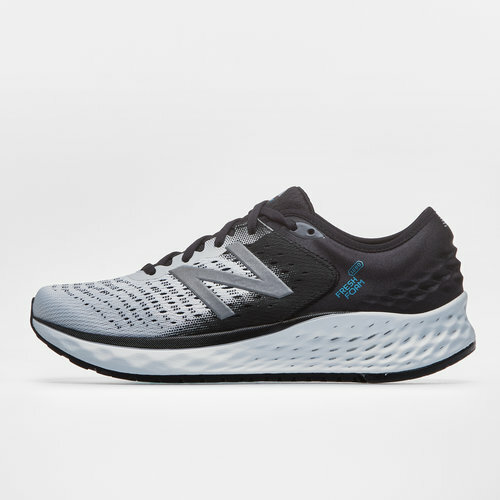 This model is the ninth iteration of the Fresh Foam 1080 running shoe which uses data-driven input to provide maximum support. Newly reconfigured flex grooves have been added to the blown rubber outsole whilst the breathable double jacquard upper comes with a molded foam collar and no-sew bottle fit to offer a comfortable feel. 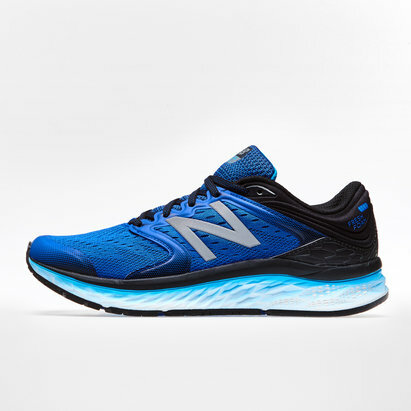 Run mile after mile with NB's signature full-length Fresh Foam midsole technology.